that we offer our clients a chance to explore on their tours of Ireland. 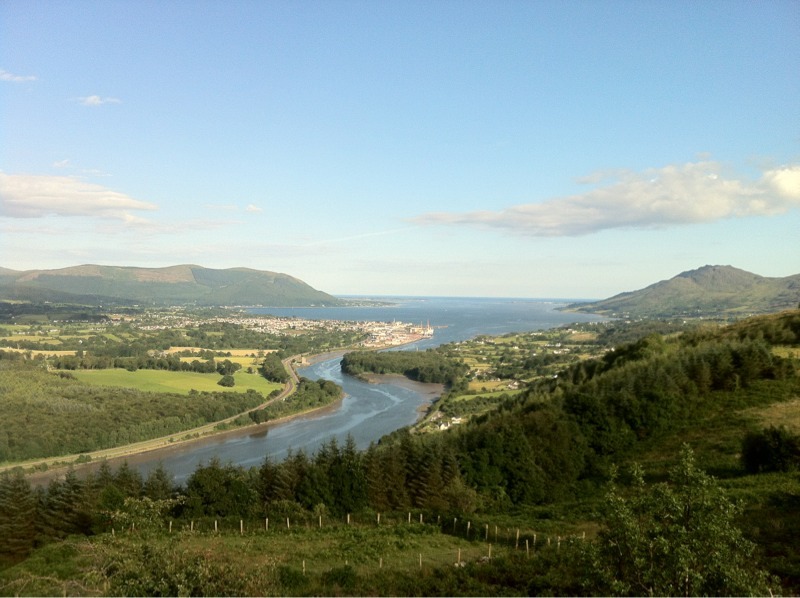 Dundalk Bay and Carlingford Lough. It is remote and great for hiking. involves Queen Maeve of Connacht. said to have started a war to win a bull she coveted. enemies with a magic sickness. was still able to fight. where Ireland and Scotland Luxury Tours likes to stop for coffee. It also has an amazing antique shop!